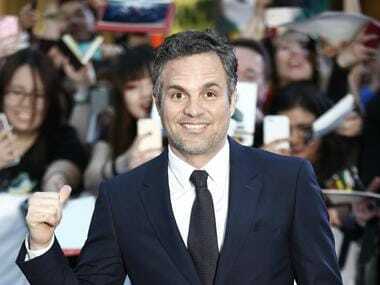 Avengers: Infinity War crosses $1 billion mark; are box office numbers best gauge of film's success? That Avengers: Infinity War was going to be a big box office winner was hardly in doubt. Marvel's mega-event has been a decade in the making and it was evident that the studio would be laughing all the way to the bank with it. Even with that background, the box office numbers are impressive. However, once you've digested all of that, do direct a little attention to its budget: an eye-watering $300 million. So reaching a billion dollars in revenue works out to slightly more than tripling its gross. Of course that number will grow with the China release but this collection will now drop as most people who want to see the film have already seen it. Then, consider this report by Forbes which points out that the film lost $100 million in its second weekend. The movie made $257.7 million in its debut weekend and fell $145.2 million in it second weekend with a collection of $112.474 million. That 56 percent drop made it the tenth member of the "$100 million+ losers club" which comprises movies that drop over a $100 million between their first and second weekends. Now of course the movie is still making a ridiculous amount of money, but looking at the investment made and the drop in the numbers calls into question how relevant final box office numbers are while gauging the success of the film. For instance, consider Avatar. The James Cameron epic dropped a minuscule 1.8 percent in its second weekend. To that, keen-eyed observers will point out that that particular second weekend was the Christmas weekend when more people have holidays and go out and just are ready to spend more. Very well, consider the drop in the third weekend then. It fell 11 percent from its first weekend. The weekend after that: 34.7 percent. A similar trend is followed in Titanic as well. These movies showed tremendous staying power and attracted newer viewers through word of mouth. Similarly, looking from a return on investment perspective, Deadpool made 13 times its budget ($801 million gross on a $58 million budget), It took that factor to 20 ($697.5 million gross on a $35 million budget) and The Passion of The Christ earned its makers a 2400 percent return on investment ($622 million gross on a $25 million). Films made on low budgets with good stories can make provide astonishing returns and certainly deserve to be in the successful film conversation even if their overall gross doesn't match the dizzying heights of franchise films. As the old adage goes, lies, damned lies and statistics. Infinity War is making a tremendous amount of money. However, flashing those numbers as proof of success is not enough. They have to be put in the context of the resources put into it and the drops it is witnessing. And once that is done, the result stop being all that impressive. Data on budgets and gross from Box Office Mojo and The Numbers. 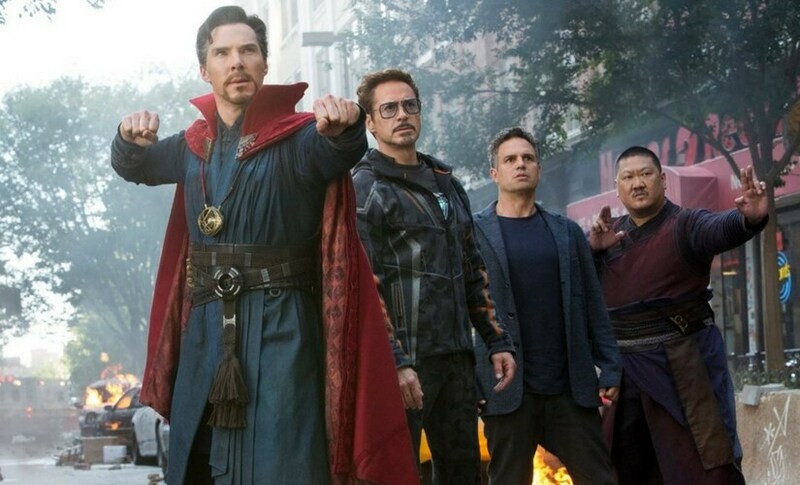 1Avengers: Infinity War crosses $1 billion mark; are box office numbers best gauge of film's success?